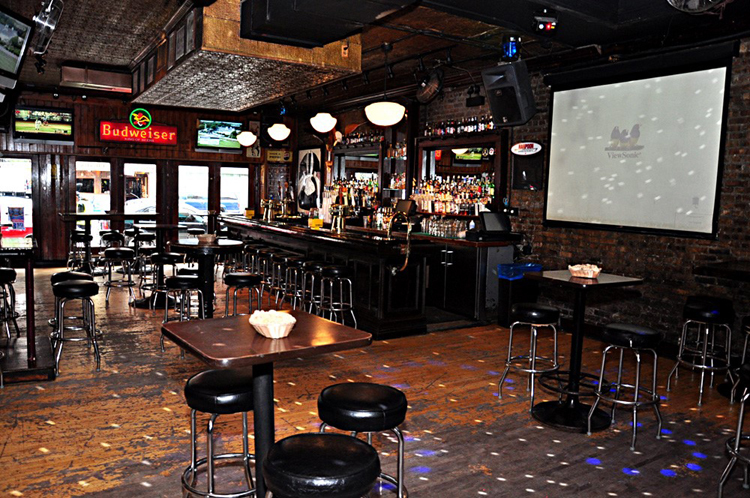 A must-hit spot, She-nannigan’s hosts events that have featured appearances from Dave Matthews, Ike Reilly, The Go Go’s, Cracker, Drive-By Truckers, Squeeze and more. 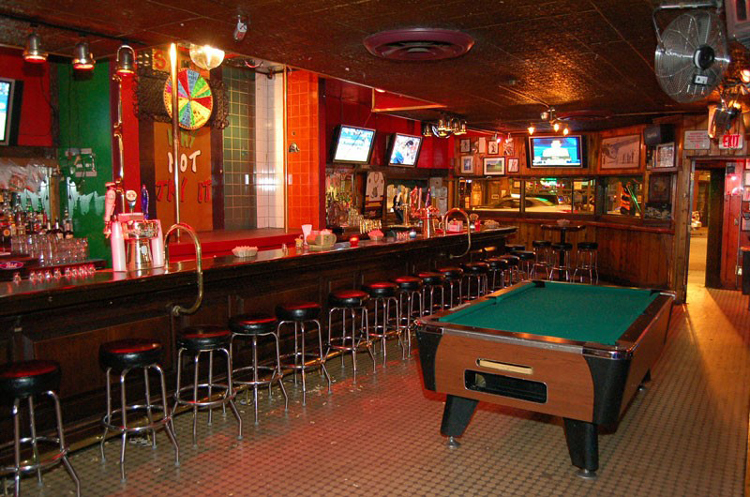 It's a destination for sports fans (She-nannigan’s always has all the major sports packages on TV) and a popular post-game spot for Blackhawks, Bulls, Bears, Cubs and White Sox fans alike. 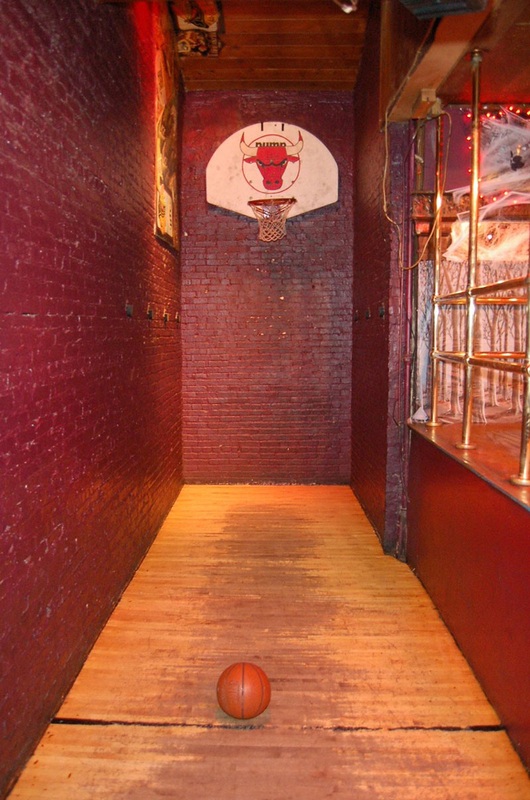 Featuring a basketball hoop, pong table, bubble hockey, rotating draft beer & free popcorn, there is never a lack of entertainment at She-nannigan’s. 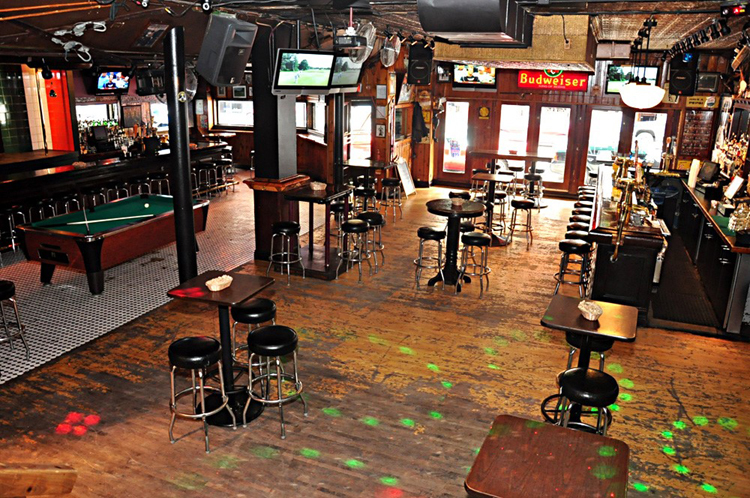 With 17 HD TVs & a projection screen, you won't miss any of the action!